The critical question that every Christian must be able to answer is “How are people saved?” In the seminary context, the doctrine of salvation (soteriology) is a central feature in the curriculum. Preachers can’t preach a message of salvation if they don’t understand it themselves. Of course, as an institution that bases its theology on the Reformation (the term “Reformed” is in our name! ), Reformed Theological Seminary is committed to the doctrines of grace–the idea that people are sinners who cannot save themselves but desperately need God to save them. On a popular level, this is simply known as Calvinism. But, of course, not all Christians agree with this Reformed perspective. Throughout the history of the church, there are have been many different perspectives on how a person is saved. So, what is the best way to help Christians understand these various approaches? And what is the most effective way to make the case for Calvinism? There are many answers to these questions, but there is one resource that I have found tremendously helpful. And it is a resource that is often overlooked and forgotten. And that resource is the five lectures delivered by B.B. Warfield in 1914 at Princeton Theological Seminary. These lectures are not found in the standard 10 volume collected works of Warfield–and for that reason are often missed. Instead they are found in a little book entitled The Plan of Salvation (Simpson Publishing, 1989). What makes Warfield’s approach so helpful is that he takes the reader through a series of choices about how God saves–starting with very broad concepts and moving towards more specific concepts. At each point along the way he eliminates the options that just don’t work. Thus, the reader is able to see how theologians have arrived at a belief in Calvinism in a gradual, step by step fashion. 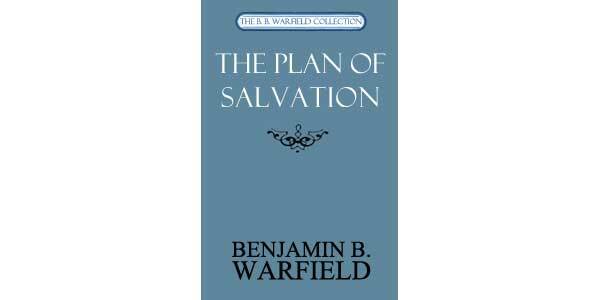 In a sense, Warfield has created a logical “decision tree” that any Christian could follow. 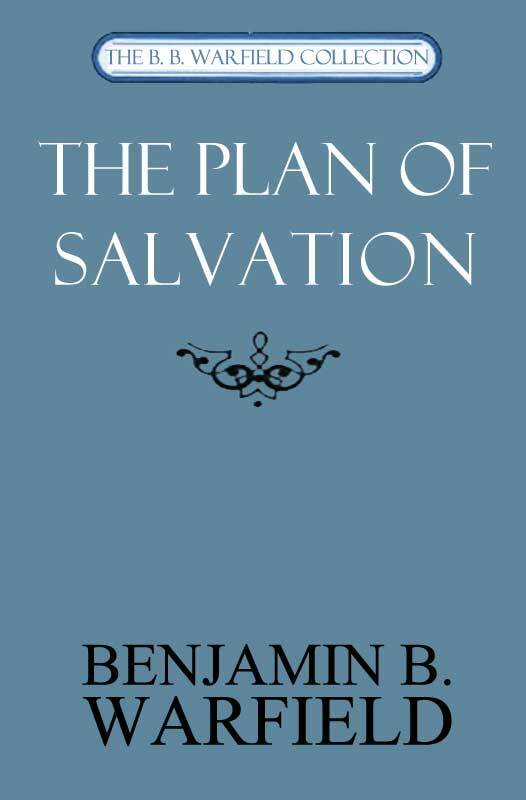 Thus, it is an incredibly useful tool for convincing people of the Reformed approach. 1. Deism vs. Theism: Is God personally involved in our lives (Theism) or does he stand back from the universe and allow it to take its course (Deism)? 2. Supernaturalism vs. Naturalism: Given the reality of Theism, the next question is whether man saves himself and works his way to God (Naturalism) or whether God intervenes and saves man (Supernaturalism). 3. Evangelicalism vs. Sacerdotalism: Given the reality of Supernaturalism, the next question is the specific manner in which God saves. Does God save men through an instrument he has appointed like the sacraments (Sacerdotalism) or does he act on people’s souls directly and immediately (Evangelicalism)? Does God use sacraments as an intermediary or he does God operate directly on the human soul by grace? 4. Universalism vs. Particularism: Given the reality of Evangelicalism–that God works on men’s souls directly–the next question is whether he exerts this saving power equally on all men. Does he apply this saving power on every person, whether they or saved or not (Universalism), or does he apply it to particular individuals who are actually saved (Particularism)? Does God’s grace just make salvation a possibility or does it actually make salvation a reality? The logic and flow of Warfield’s argument are powerful and weighty. He builds such momentum towards Particularism (Calvinism), that even at an early point in the book the reader gets the sense that it is an inevitability. All the biblical and theological arrows are pointing in the same direction. If you are looking for a persuasive tool for others, or even for yourself, check out Warfield’s little book.